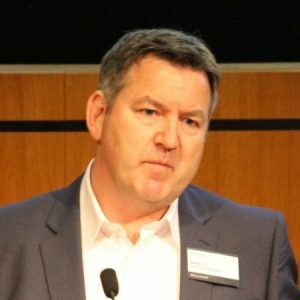 CleverTouch, a leading Marketing Automation consultancy and service provider, announced their latest product offering, Momentum. 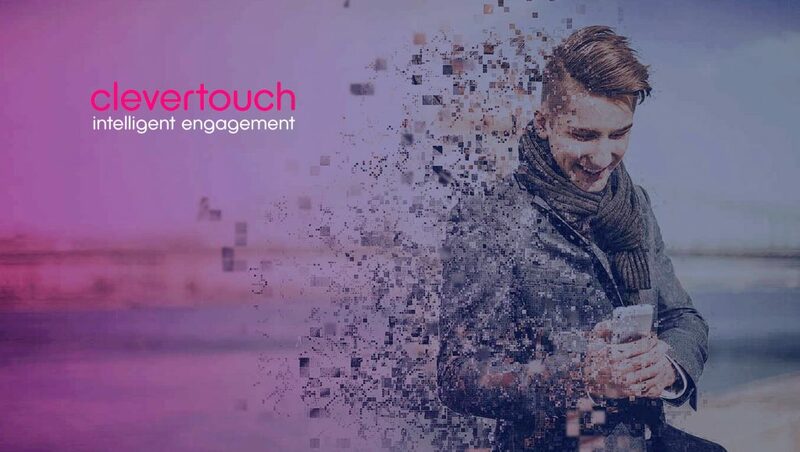 Momentum by CleverTouch is a marketing technology platform that revolutionizes the email creation process in Marketo Engagement Platform®. The company also announced that they are now a Marketo Accelerate Partner. Using Momentum by CleverTouch, marketers can build their own emails with minimal training and zero HTML knowledge, freeing Marketo specialists to develop new campaigns and strategic initiatives and not build emails on behalf of regional marketers. Momentum manages a streamlined development request process, where all email build requests are received through a single system and format. Momentum’s mission is to make email creation easy for the entire marketing department but still provide quality and control for the central marketing teams who launch campaigns. Its groundbreaking technology enables rapid Marketo adoption by reducing time spent on the cross-team liaison, email creation, and approval process by up to 8X. Momentum’s powerful email editor allows users to easily create fully responsive emails that are aligned with the brand’s messaging and color palette. Each template is context-aware, and the email editor is customizable to each organization and brand. To prevent mistakes, assets are approved systematically by central Marketo specialists. Approved emails are automatically published into Marketo, improving efficiencies. The amends process is also simplified significantly, as users can highlight amends directly on the email itself with a fully integrated commentary system for cross-team collaboration. To accelerate the sign-off process between field marketers and central Marketing Automation specialists, instant notifications are sent when new messages are posted. In its current form, Momentum’s purpose is to help rid marketers of an extensive email creation process and ensure that marketing teams see a significant increase in their Marketo adoption and usage.